Jamel Dunn tormenters charged? Pictured Cocoa, Florida man, Jamal Dunn who was filmed drowning while being tormented and mocked. Jamel Dunn tormentors charged? 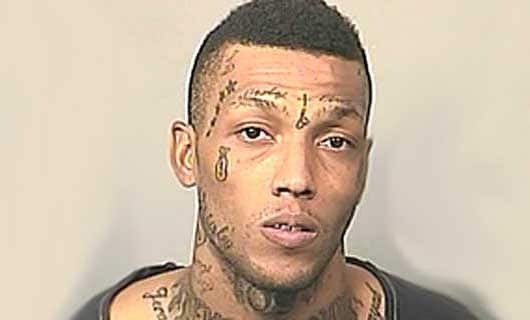 Pictured Cocoa, Florida man, Jamal Dunn who was filmed drowning while being tormented and mocked. Authorities will decide whether they will bring a case forward against 5 local teen boys. Jamel Dunn tormentors charged? Cocoa, Florida authorities are considering charges against 5 teen boys. The moral dilemma of not helping a dying person. 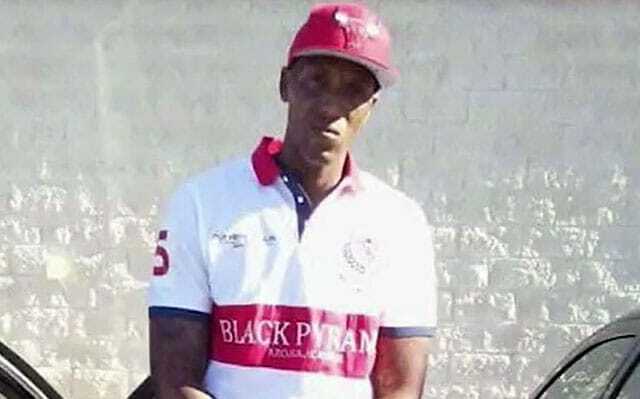 Cocoa, Florida police have sought to bring charges against the five teens heard laughing and tormenting, local man, Jaman Dunn as he desperately cried out for help while drowning. Instead of coming to the assistance of the 32 year old disabled man, the teens instead took to recording the man’s immediate demise, all the while willing his death, and openly saying he deserved to die. In the immediate aftermath of the July 12th drowning, investigators were told by the State Attorney’s Officer that while there was no moral justification for incident at Bracco Pond Park, there wasn’t sufficient evidence to support a criminal prosecution under Florida statutes. That said a report via wftv on Friday told of police announced that they would be able to recommend charges against the teens under a Florida statute saying that a person who witnesses a death must report it to a medical examiner. Police said it’s a misdemeanor charge that hasn’t been applied in a case like this. The State Attorney’s Office is to now decide whether it will file a case. In the interim commentators on social media have sought to have the boys lobbed with even more pecuniary charges, claiming that by choosing not to elect to help the drowning man that in essence they abetted his death. This despite none of the boys coercing or forcing the disabled man in the water in the first place, raising the awkward question, to what degree is one morally obliged to help a drowning person, a traffic car accident victim, run into a burning person’s home, etc etc. As despicable as the lack of effort to even notify authorities (would they have time to save Dunn?) and furthermore taunting the man, society ought to ask to what degree will it seek to now legally oblige citizens to come to the rescue of other citizens? To date the identities of the teens have not been released, this despite many commentators desire to further find out the identities of America’s latest moral failings. Moral failings that perhaps mirror that of the entire nation, underscored by the internet’s rage…. So, Jamel Dunn was drowning and got no help while idiotic black teens stood by and mocked him? Wow. That’s murder to me. Just wow. This story just makes me sick, those teens are monsters. There needs to be some kind of justice and peace for #JamelDunn and his family. How does a grown man end up in the middle of a pond? If #JamelDunn waded into the pond on his own, then he deserved to drown.